We finance you, not your credit!! View Inventory Find quality, reliable vehicles at a great price! Trade Your Vehicle We will always give you a great competitive value for your current vehicle! Our Blog Stay caught up on the latest Godwin Motors news, info and tips & tricks! Get Approved Fast and easy credit approval. Get into a new car today! 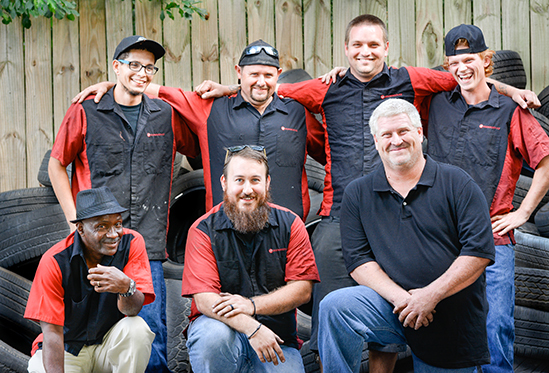 Schedule Service & Detail Experienced and certified technicians here to help! When you deal with Godwin Motors, you are dealing with a NIADA Certified Master Dealer, a CIADA Dealer of the Year (2015), and a dealer that you can count on. 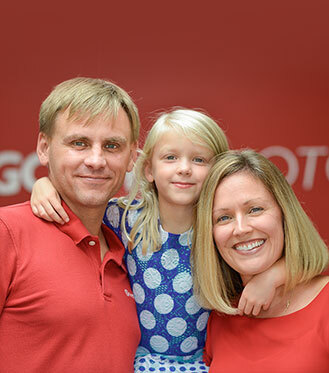 We have been a family owned dealership operating in Columbia since 1985, and our owner is even on the Governor’s Council for Consumer Affairs. 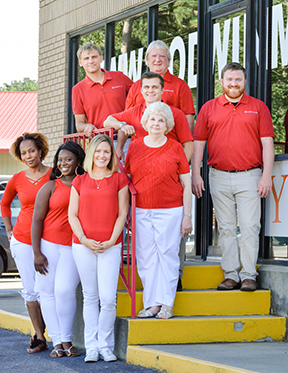 Our Columbia location draws in customers from all over including Lexington, Greenwood, Sumter, West Columbia, Dentsville, Elgin, Blythewood, Winnsboro, Orangeburg, and all the surrounding areas. At Godwin Motors we sell vehicles that you can rely on. We even put these vehicles through a rigorous 121-point inspection to ensure that they will provide you with everything that you want from a car. Unlike other buy here pay here dealerships, we also have a full service center that can take care of all your auto service and maintenance. All of this gives us the confidence to provide you with a 12-month, 12,000 mile limited warranty included with all financed vehicles on our lot! Godwin Motors is not just a car dealer in Columbia, we are a buy here pay here dealer. That means we can provide you on the spot financing for a vehicle in our extensive inventory. These are not your typical buy here pay here vehicles either. These are late-model low-mileage vehicles that you can depend on. We care about our customers, and we want you to get into a great car today regardless of credit. We hope to see you soon!